Take a look through this selection of Laminate flooring. 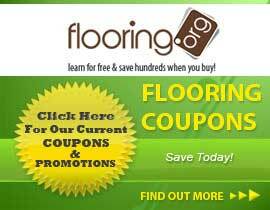 You will find flooring 47.64" or 50.59" long and 4.72" or 5.51" wide. Each product is 8mm (.32") thick. These products can have either a Low or high Gloss with a variety of colors.